The World Movement for Democracy, in collaboration with the National Endowment for Democracy’s Africa Program, National Democratic Institute, International Republican Institute, and African Movement for Democracy, convened an Africa regional meeting, entitled “Strengthening Governance in Africa: Building a New Generation of Democratic Political Leaders.” The meeting took place in Dar es Salaam, Tanzania on September 13-16, 2016. 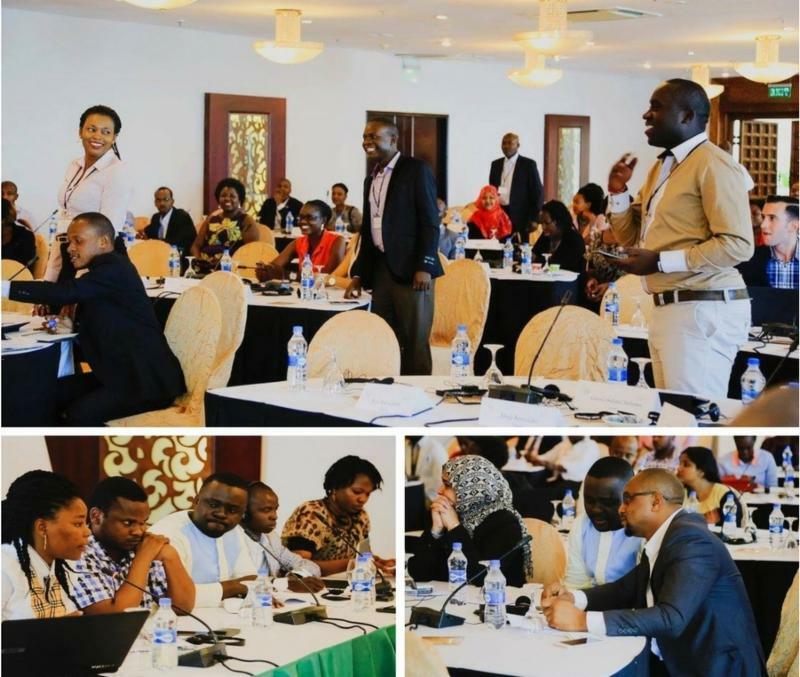 The meeting brought together 75 emerging leaders of African democracy movements to discuss the roles of civil society and political parties in policy and institutional reforms. Participants included practitioners from political parties, nongovernmental organizations, research institutes, civic education organizations, and democracy support foundations, as well as parliamentarians with a special interest in democracy. Through exchanges of ideas and experiences among the meeting participants, the World Movement helped deepen the understanding of how to develop effective and sensible partnerships between civil society and political actors in advancing democratic reforms. Meeting participants also discussed ways for emerging leaders to advocate for reforms. The possible avenues included: regional mechanisms, the leveraging of political protocols, and advocacy platforms to address the structural and cultural barriers that affect young women’s political participation. Emerging leaders in Africa share their thoughts, inspirations and innovative approaches in the video produced recently by the World Movement for Democracy.